Silver Bullet Express works closely with a number of businesses in Bletchley and provides them with a leading same day delivery service. Silver Bullet Express is a family run same day courier service, providing same day deliveries both locally and nationally. Whether you are looking to send a small parcel from Bletchley to the other side of Milton Keynes, or you need to send some pallets across the country to Liverpool, we can get your goods from A to B on the same day. 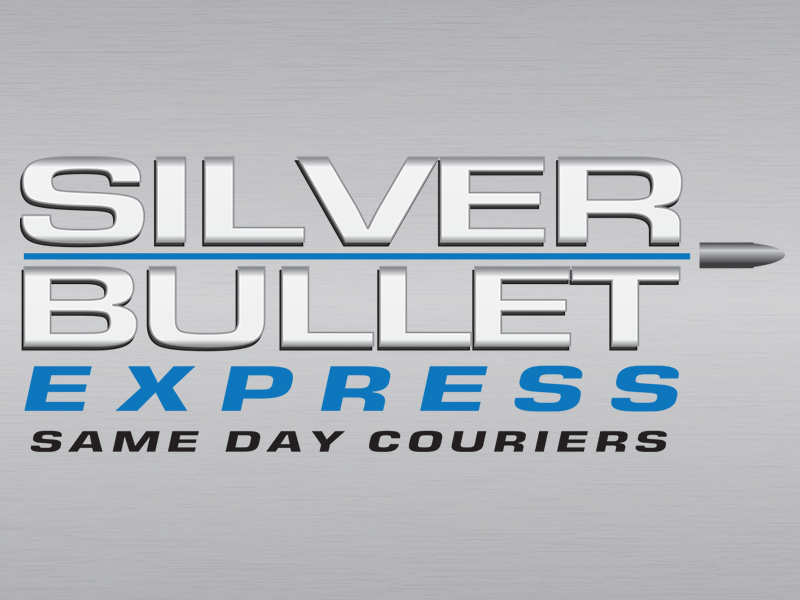 What makes Silver Bullet the best choice for same day deliveries? There are many courier services out there. So, what makes us stand out? Our quotes are incredible reasonably priced and always will be. Go ahead and get one and see for yourself. We’ll provide you with live updates and all the standardised paperwork you would expect. All consignments are covered with £10,000 indemnity insurance for your complete peace of mind. It doesn’t matter if you are looking for a short haul delivery or a long one (Uk wide), our comprehensive fleet of vehicles and drivers will be able to make it happen without any unwelcome complications. Our new online instant quote calculator will provide you with a quote straight away – as long as you know the collection and delivery postcodes for your consignment. Once you have completed the short and simple form, you will be given two prices – one for a small and traditional delivery vehicle and the other for a large vehicle (typically used for pallet deliveries). If you would like to speak to us about a quotation of a collection you require, please call 01908 683606 and speak with our professional and friendly team.